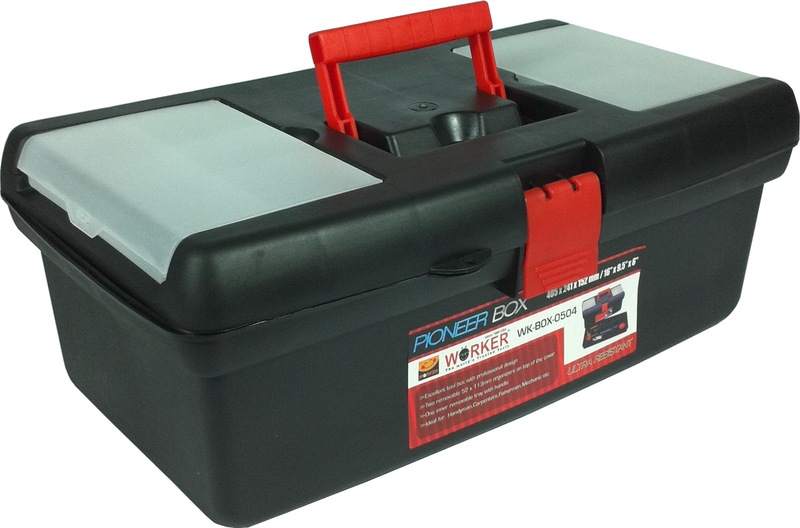 WORKER PVC PIONEER TOOL BOX WK0504 is rated 5.0 out of 5 by 1. Rated 5 out of 5 by EvanAnthony from High quality! 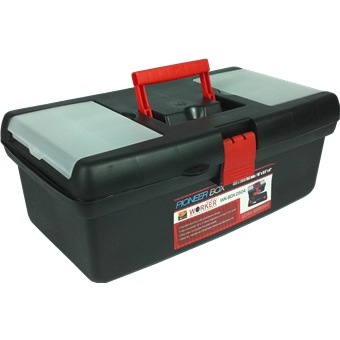 Bought this for my daughter to keep her carpentry tools for scouts. 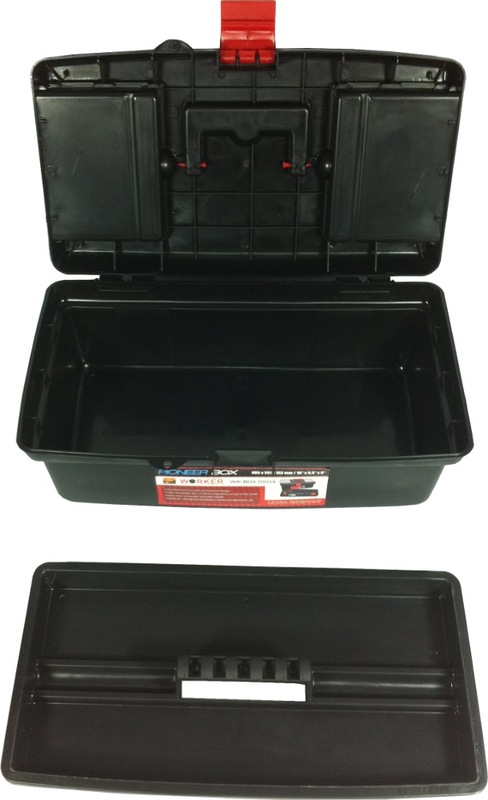 It's sturdy, and very good quality. My 4 year old son sat on it, stand on it, and easily can withstand his weight! Recommended, and worth for the price!